Northampton Inspire is part of the Stem to SteAm project at the University of Northampton. The use of technology and digital media continues to rise in importance as a key cross-disciplinary skill. A goal of this project is to test an approach to developing visual culture via a forum for the creative exploration of the arts and technology in the primary curriculum. Academics, teachers and students will share strategies through face-to-face workshops, and populate an open online space with a virtual exhibition and a repository of resources. A key outcome will be a series of quality videos capturing practice and pedagogy shared on the Learn4Life web TV channel (L4LTV), a bi-weekly series of magazine-style micro-broadcasts for teachers. 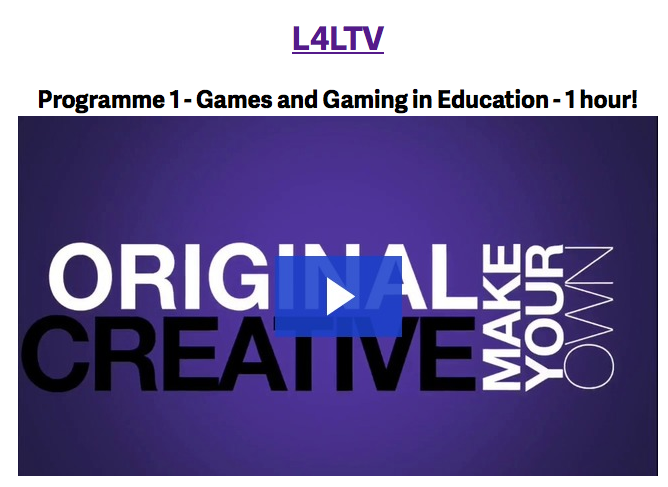 Create videos for L4LTV, a new source of CPD: ‘the world’s first brand new Teacher to Teacher CPD web TV Channel’. An online space populated with classroom resources, ideas and discussion on the theme of technology and the arts in education. A series of videos shared on the Learn4Life web TV channel and archived as an OER. A group of trained student student volunteers supporting the integration of arts and technology in schools. A screening event and exhibition of work at the NN Contemporary Gallery. A paper to disseminate internally and at conferences evaluating the approach and sharing ideas and outcomes. Partnerships between local enterprises and educational settings through a series of real world challenges to inspire genuine creative outputs from pupils. I am interested in this for our primary school. We are an urban school in Kettering and we are trying to raise the aspirations of our pupils. Please could someone contact me to give me more details.